I would like to share my 10 most memorable photographs of the year over the coming days with you. These are shots that I am particularly proud of, while each evokes a sense of place and meaning from 2014. A visit to the Hay Festival in June brought work and passion colliding head-on. 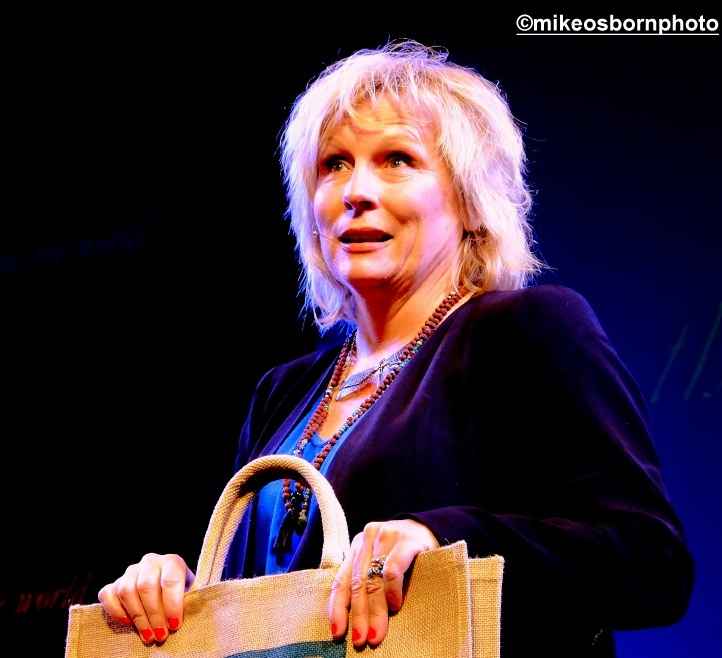 Armed with a photographer’s pass, I spent a number of days taking shots of the great, good and famous, including legendary funny lady Jennifer Saunders. Her character comes through in this photograph, while the whole experience taught me that I can operate out of my comfort zone, capture portraits – and enjoy it. Hear, hear Richard! She was my favourite of the Hay bunch for sure. A wonderful character portrait Mike. Thanks Lee. It’s really hard to go wrong with someone of her calibre – she’s a delight for the camera.